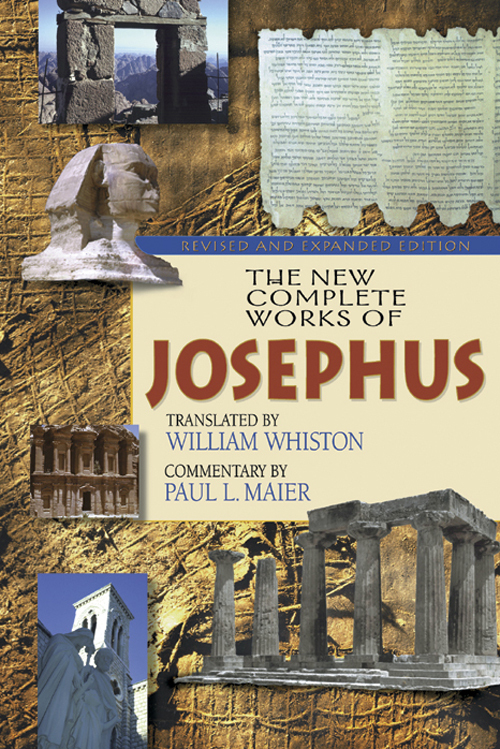 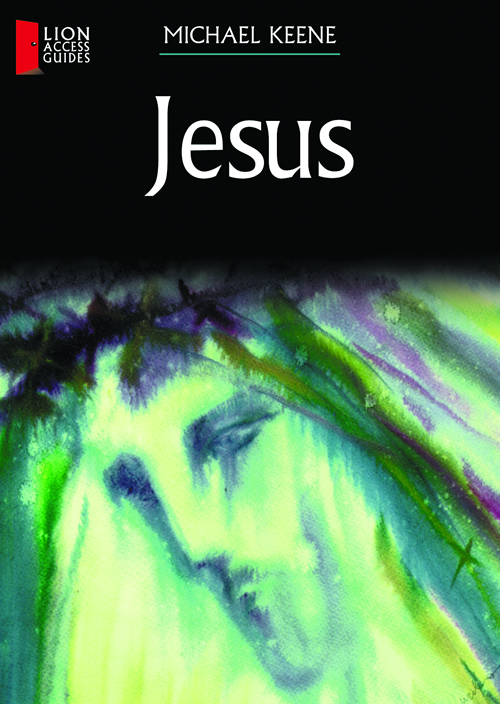 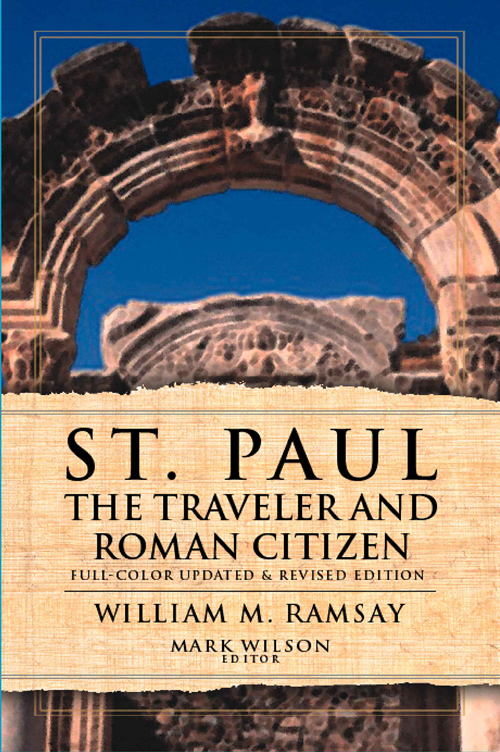 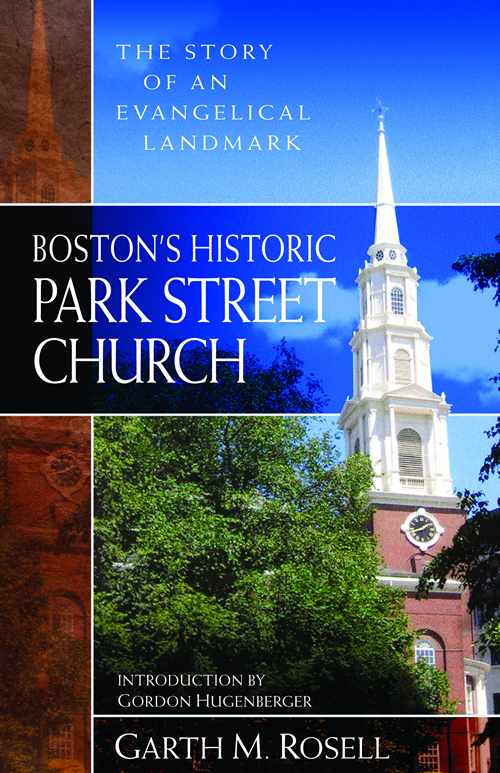 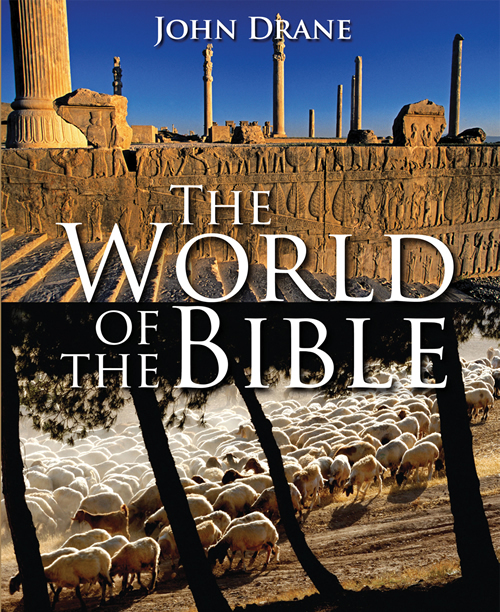 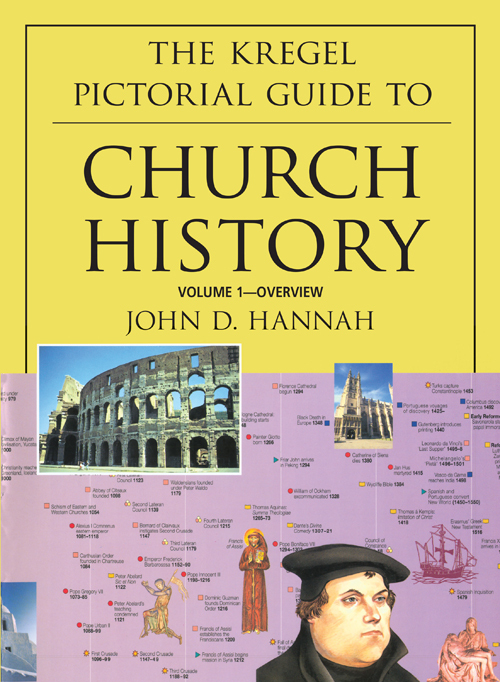 Combining the power of pictures with the detail of the written word, this full-color illustrated guide invites readers to experience the spiritual ancestry of the Church. 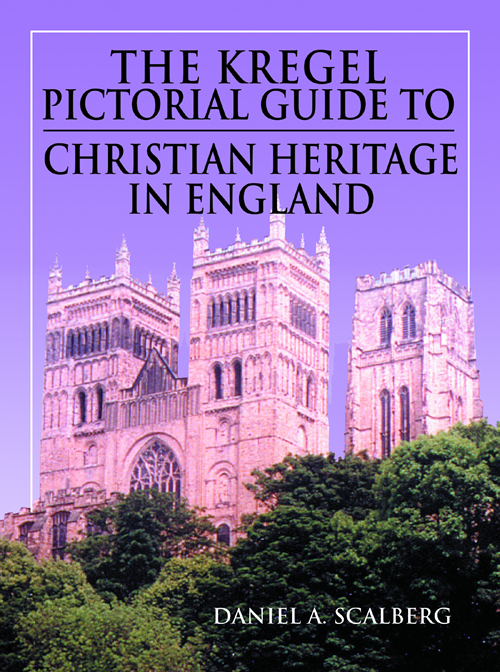 Discover how England, an insignificant missionary outpost under Roman rule, evolved into one of the greatest transforming forces in Western culture. 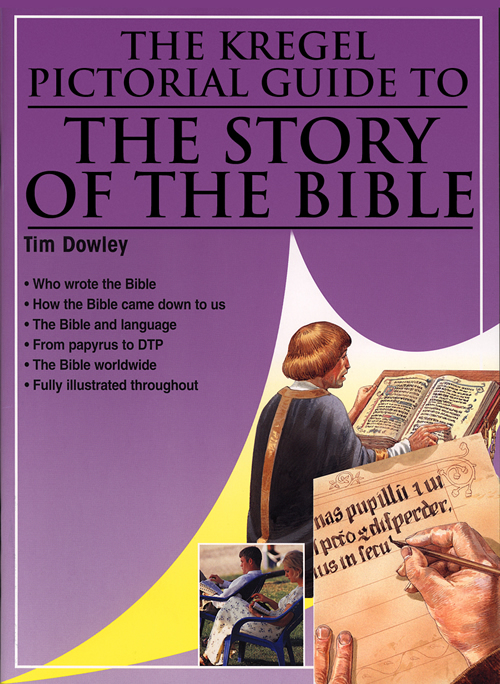 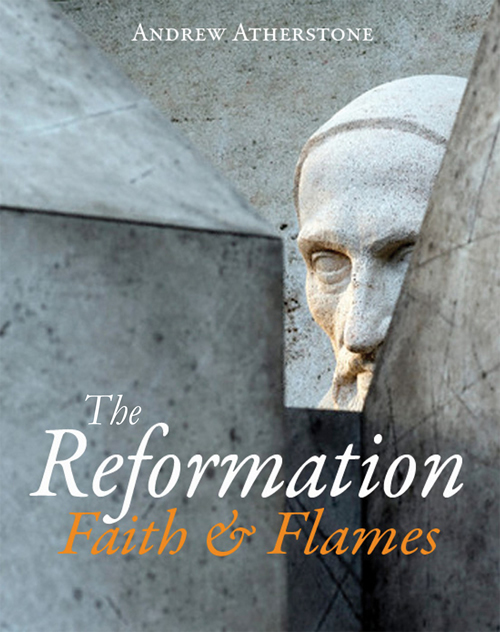 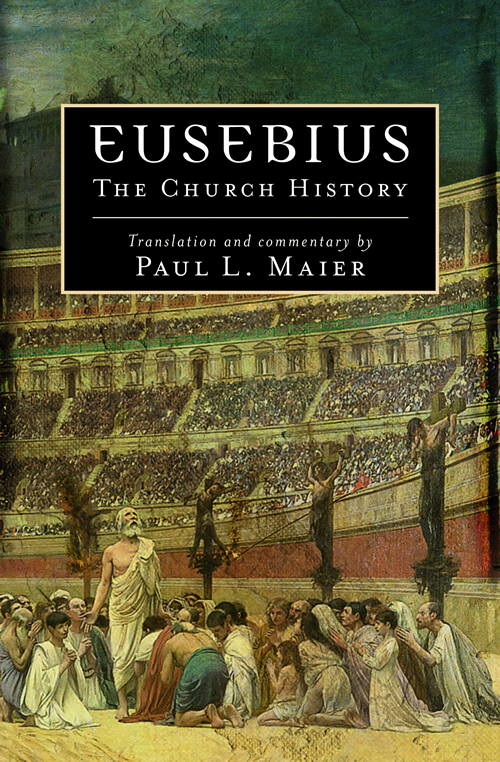 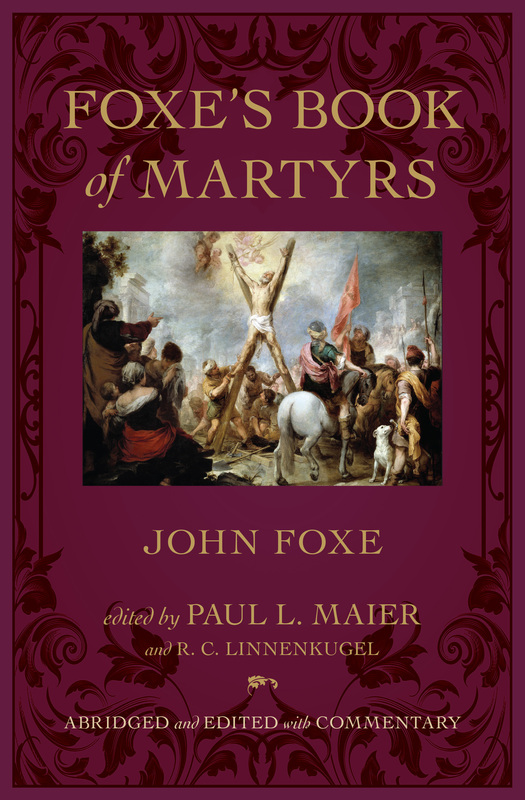 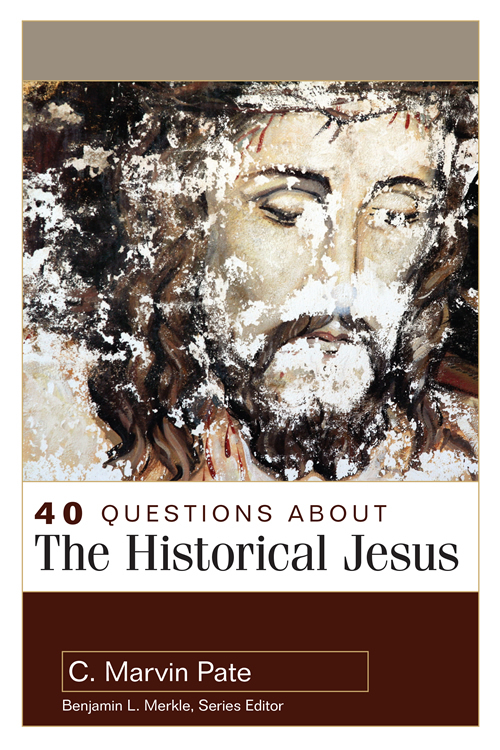 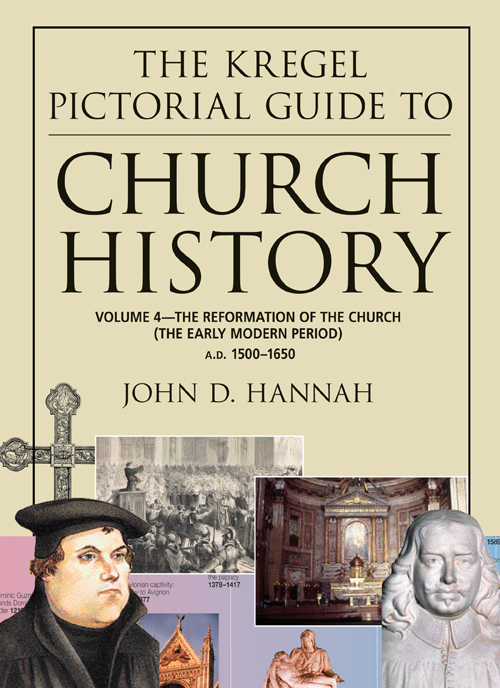 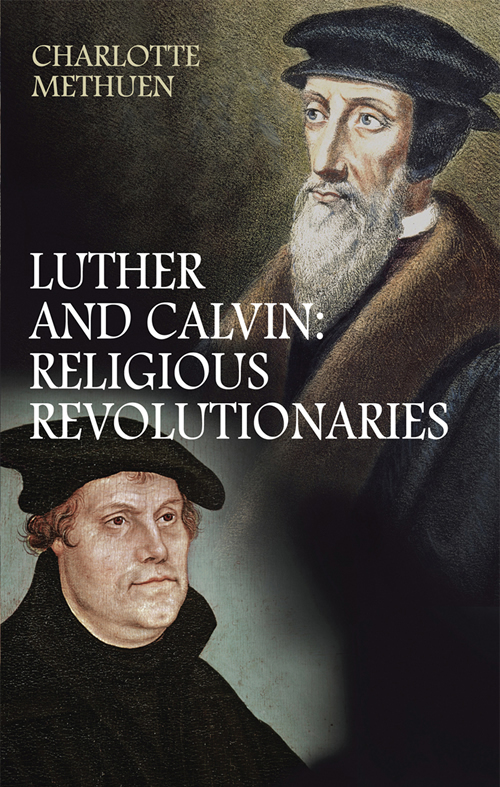 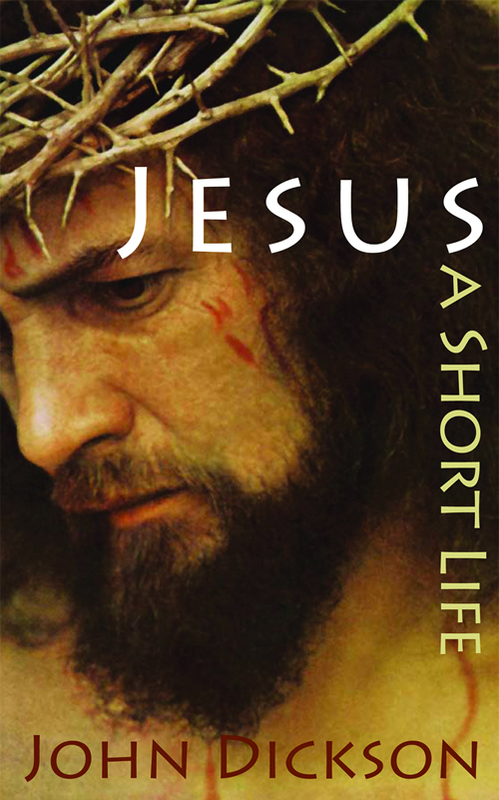 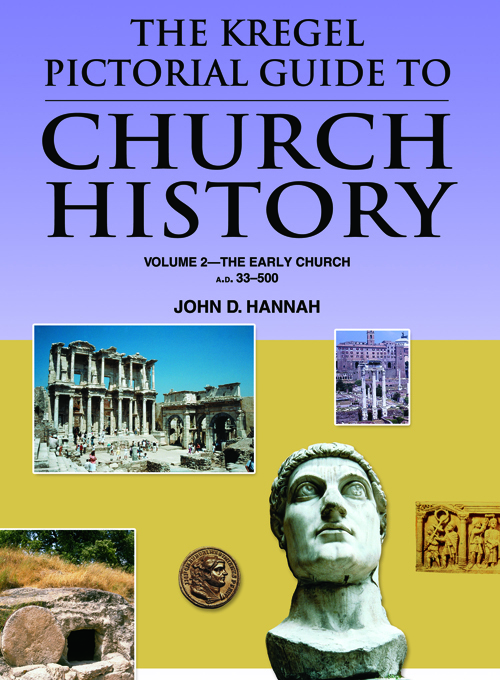 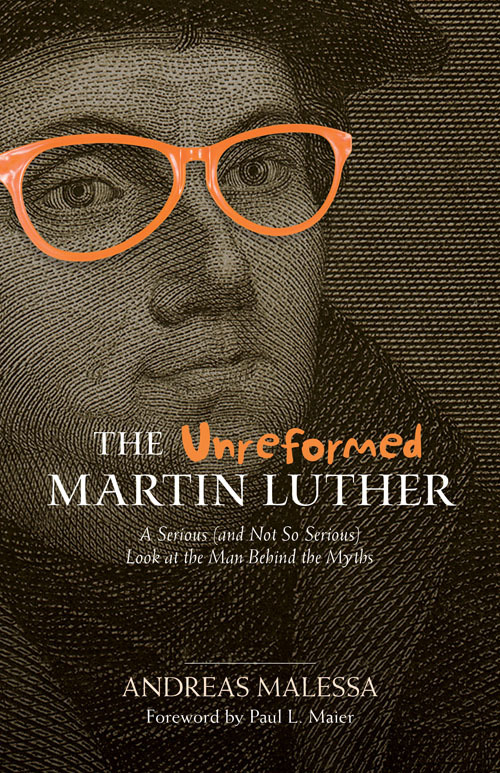 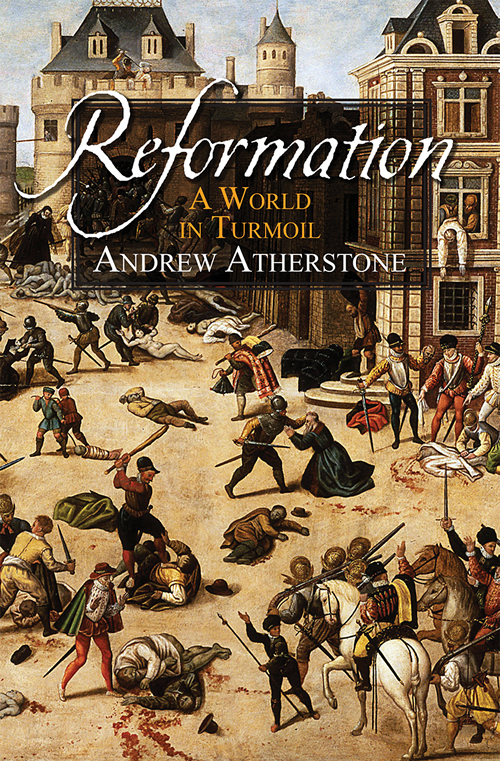 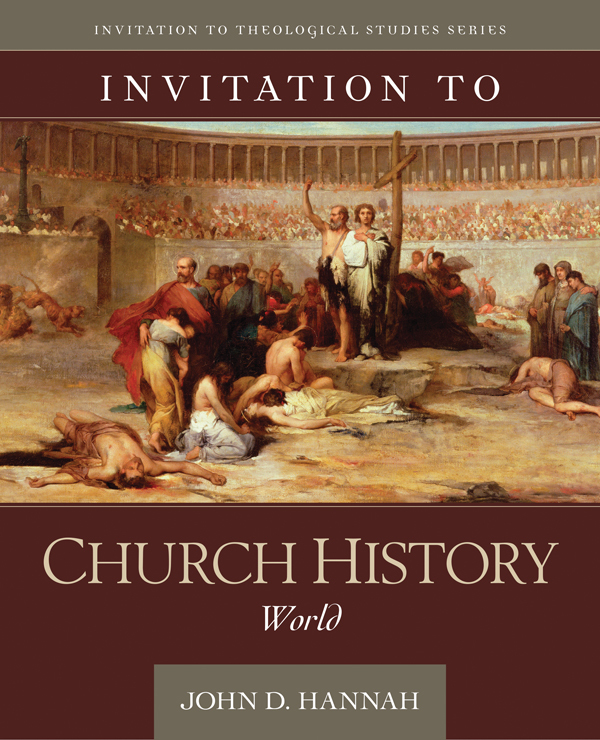 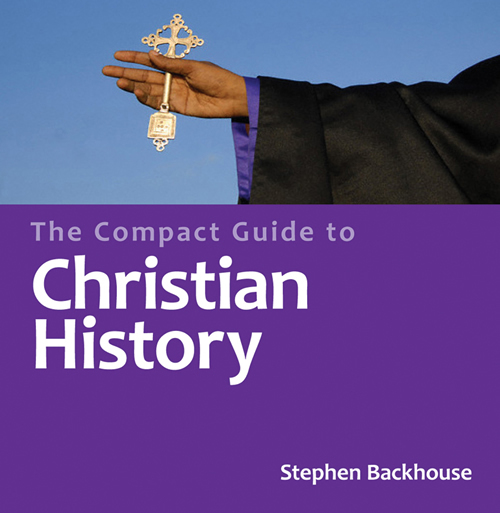 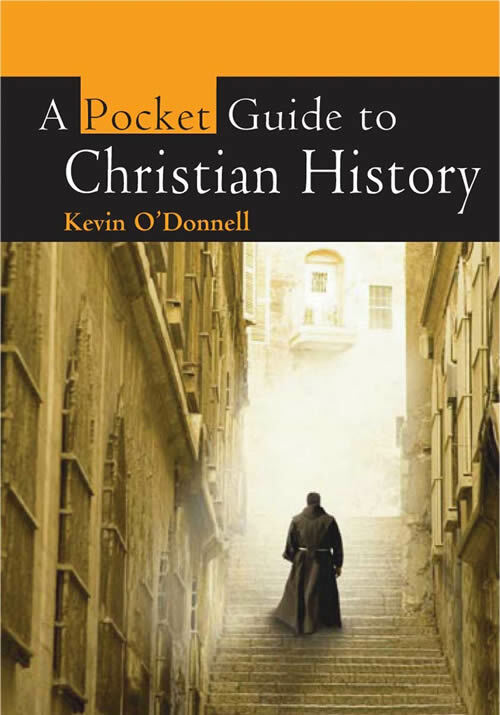 This fascinating work overviews the chronology of events that shaped Christianity in England bringing to life the people-such as Sir Thomas More, John Wesley, and C. S. Lewis-and places-including Westminster Abbey, Cambridge, and Hampton Court-that will be forever tied to the history of Christian faith.